Solanki Roy is a popular Bengali TV serial actress. 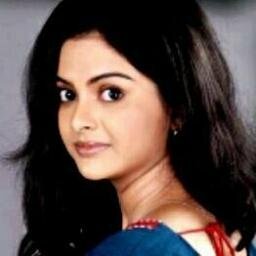 Popularity of Solanki Roy has increased with the Star Jalsha mega TV serial Icche Nodi. Solanki's father was inspired by the character of Princess of Solanki in story 'Rajkahini' written by Abanindranath Tagore and kept the name Solanki. Education of Solanki Roy: Schooling from Bidhannagar Municipal school and she has done her graduation in Pol Science from Bidhannagar College. Solanki has done her postgraduation in International Relations from Jadavpur University. Marriage of Solanki Roy: Got married with Gogol Bose on 04 February 2018.